A complete design is more than just a model and a set of drawings; each part often has a collection of associated metadata. For accuracy and optimal productivity, this metadata should be collected only once, and ideally by the individual with whom the data originates. 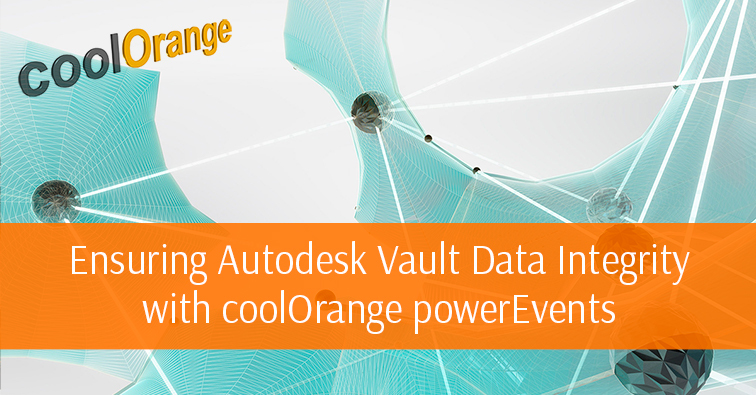 Autodesk Vault can help, but whether you're migrating existing designs into Vault or creating new design information, it can be a challenge to ensure the right information is provided at the right time.